Here’s a dj mix I did for Folding|Space at The Rose in Portland, Oregon back in July. There’s an unreleased track of mine from a few years ago towards the middle, remixed by my good friend Müd. 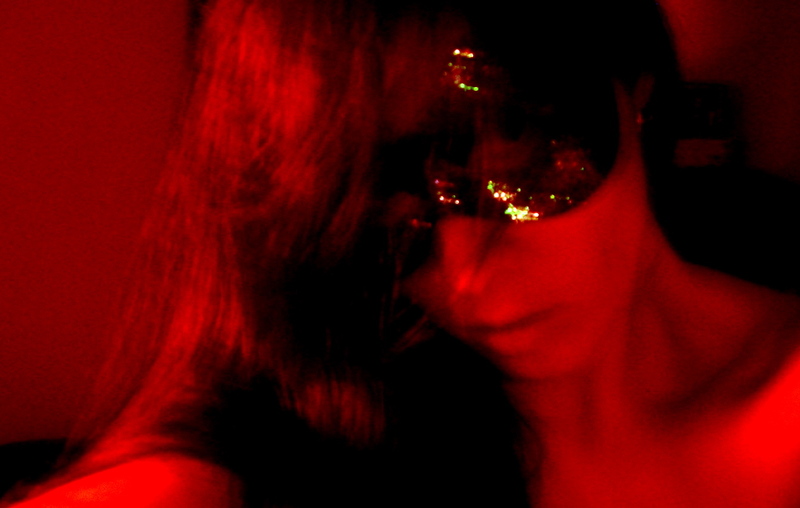 It’s a different style than I usually do– I’m channeling some Italian mob actress over throwback electro beats. You’re gonna love it! 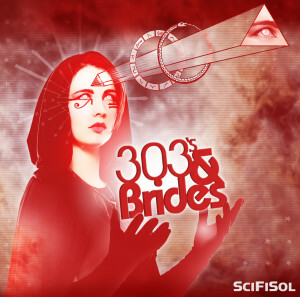 Fangoria Musick has recently launched a new digital label and I am so excited for them to be releasing my latest EP, 303s & Brides. 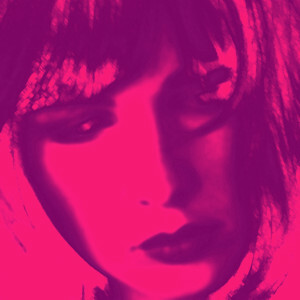 It’s a 3 song escapade into darkwave and techno with amazing custom artwork by Deon Staffelbach. Visit the link to Deon’s page to read about his fascinating process for creating and evolving this design concept. SciFiSol is featured on a music compilation featuring the female:pressure international collective. I did a techno / idm dj mix and interview for the San Francisco techno label From 0-1 ! Check it out.